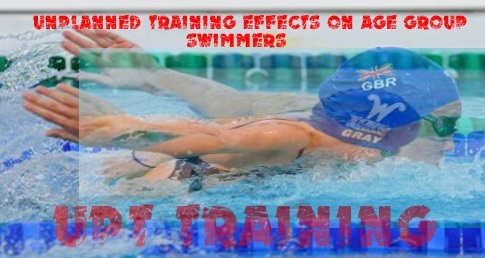 First, I would like to highlight the problem of unplanned training (UPT) because it is increasingly becoming more prevalent on a global basis in many sports besides swimming. Many people, parents and coaches are confused when we talk about it. 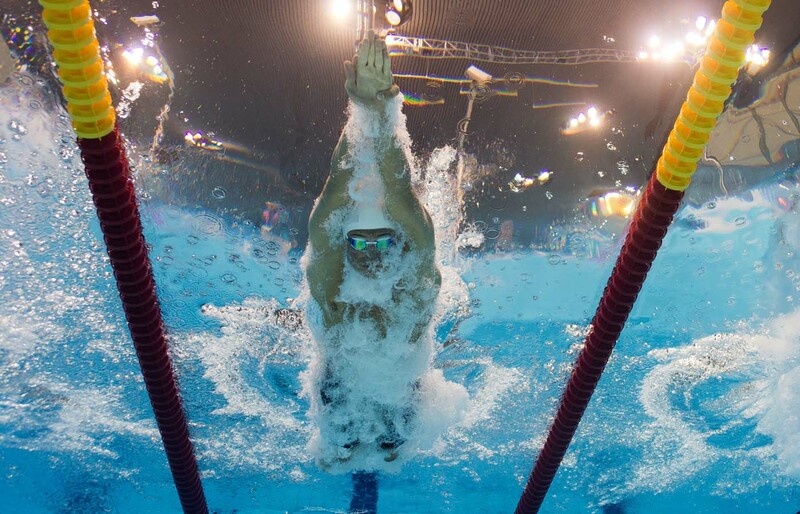 But, analysis is showing that it is having more negative effects on our athletes, young children who are age group swimmers.